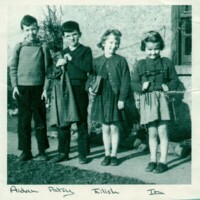 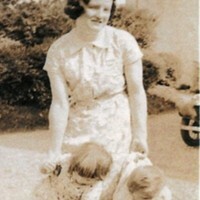 A picture of Mary Dynan with her brother and her cousin. 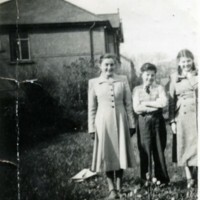 Mary is on the right. 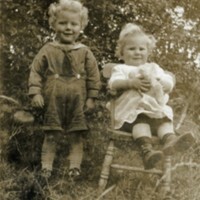 A photo of Maisie McNailly as a child with her older brother. 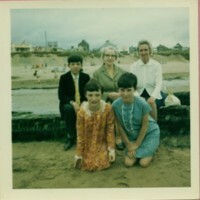 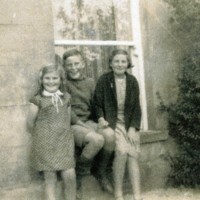 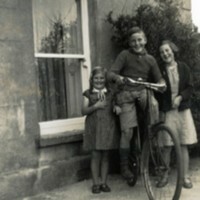 A photo of Maisie McNailly aged about ten with her older brother and younger sister.